Why is online marketing better than any other traditional media? The answer is plain and simple: It’s measurable! 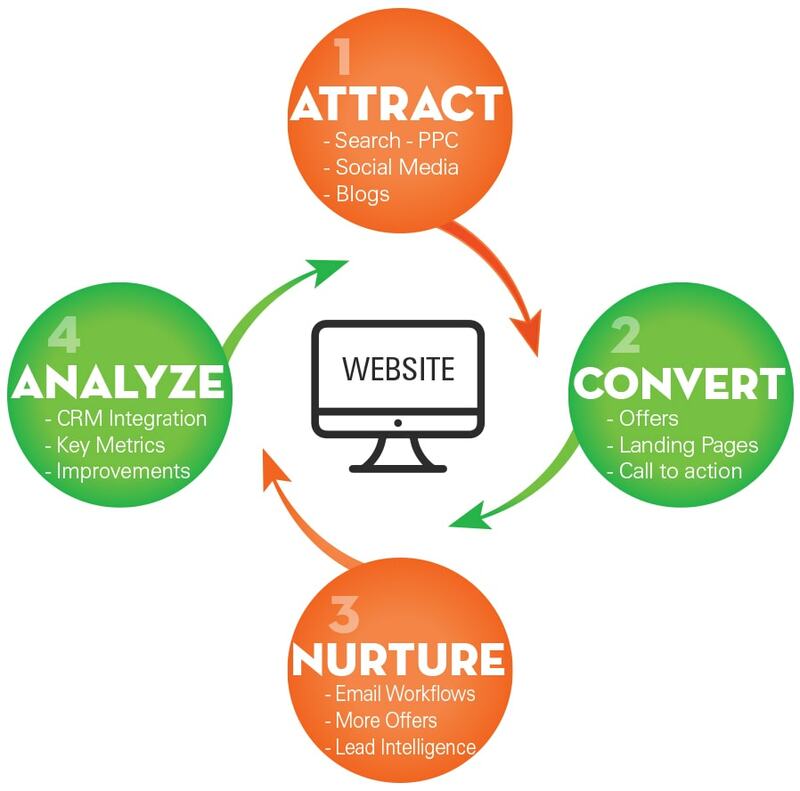 You know where your leads or sales are coming from; what is working and what is not. 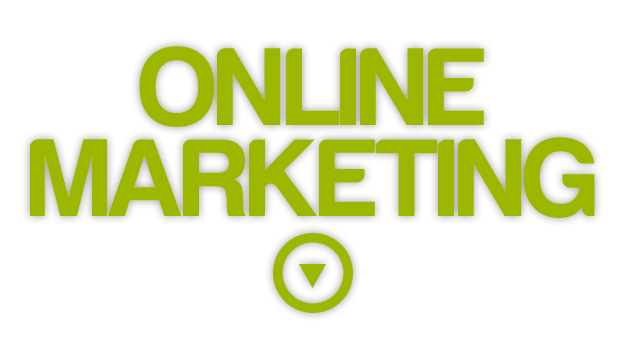 DM Agency’s online marketing services cover everything a company is looking for, when it comes to being in the digital world. By partnering with DM Agency to increase the success of your company, you are joining forces with an experienced team that knows how this has to be done; people you can trust your investment with. 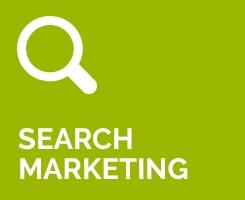 We have proven experience in applying the most advanced SEO (search engine optimization) techniques. 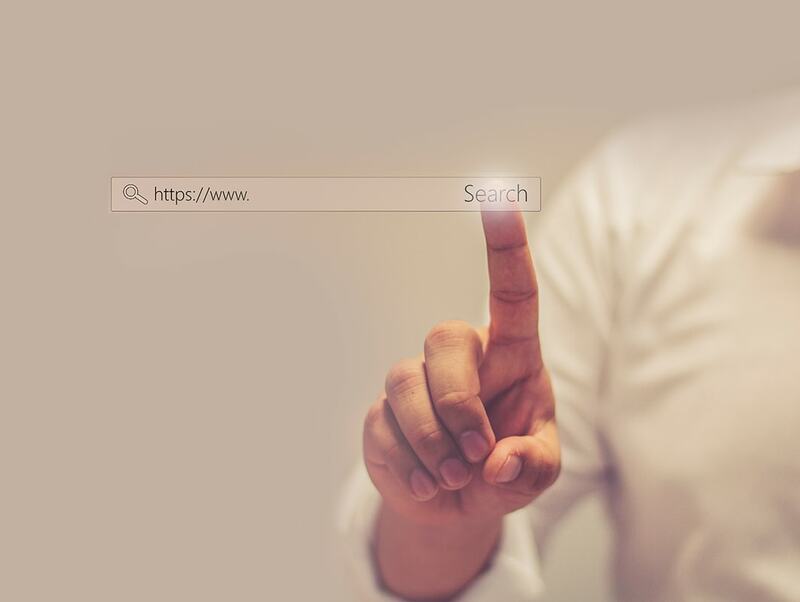 On-page optimization, off-page optimization, back-linking, and blog writing are some of the solutions we offer in order to make our clients stand out on the web. 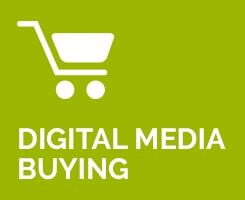 When it comes to Paid Search (or PPC) our experienced digital advertisers (all Google Certified professionals) will develop smart and effective paid campaigns on major search engines, display partners, and Social Networks, to make each dollar you invest work for you; giving you the best possible ROI. 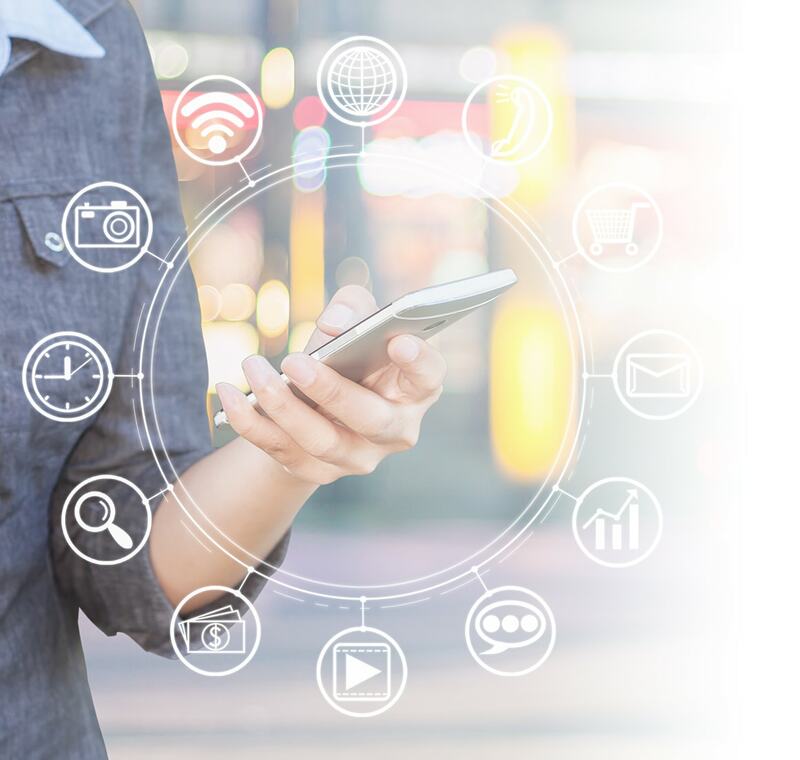 We work with the world’s top platforms including Google, Bing, Adroll, Pandora Radio, El Toro, and many more as authorized partners, giving us the opportunity to create customized campaigns for every industry, need, and budget, and track each action to optimize your campaigns even more. 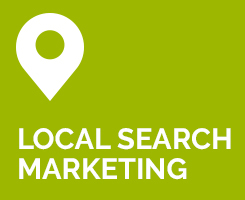 Our Local Search Marketing strategies use techniques and platforms that will help businesses of all sizes, including multiple-location chains, to be found by people searching within a specific geographic area. 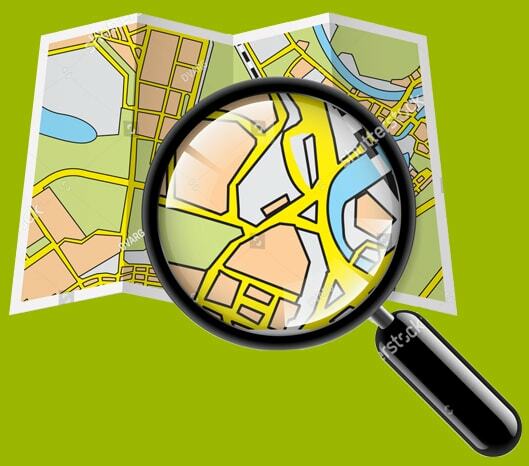 By combining organic content and citation platforms, we make sure that each of our clients’ locations are relevant to all search tools, in order to be easily found by prospects or customers in the area. 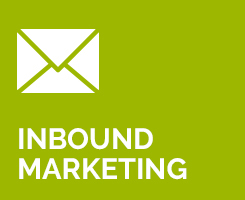 Our inbound marketing solutions will take your brand to a different level​,​ ​by getting qualified leads that will become repeat customers​. We create tailored ​organic and paid ​marketing strategies to reach that goal, ​​improv​ing​ the return of your investment​ and reducing costs per customer acquisition. 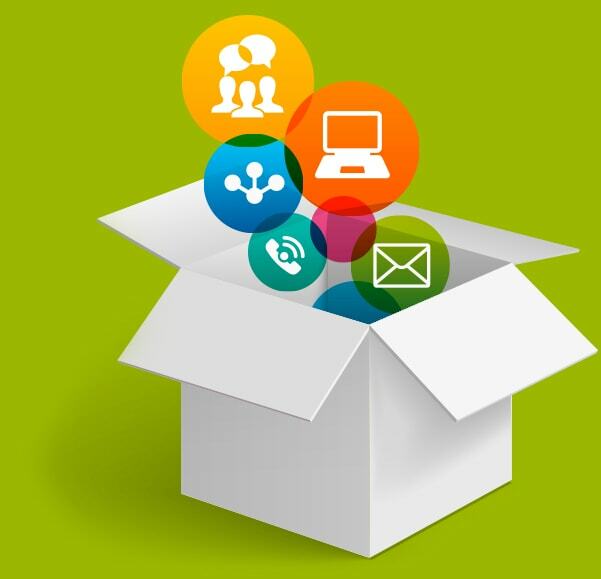 Our Drip Marketing Automation ​strategies help ​our partners to engage ​either ​with ​their ​prospects​ or customers, by using automated email marketing campaigns with educational information​ or ​special ​offers that will bring you back to your website, and increase your sales and brand awareness. We specialize in integrating our campaigns with the most popular CRM platforms, and other major digital marketing and automation tools.